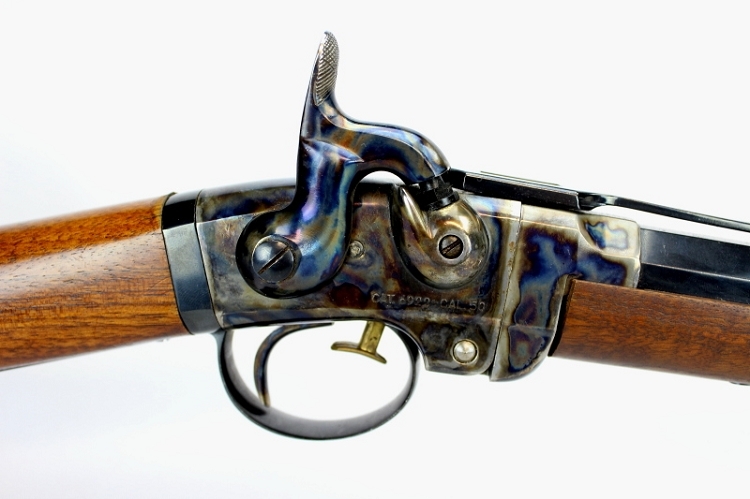 Here's a steal on a Pietta Smith carbine! This Smith is in excellent condition. The bore is near perfect with crisp, shiny rifling. The finish on the steel components is near 100% and the stock only has a few very minor handling marks. The saddle bar is missing. This is a great opportunity for any skirmisher, reenactor, or hobbyist to pick up a Smith for a full $150 less than the Dixie Gunwork's sale price! Euroarms M1861 Springfield W/ Sling-SOLD!